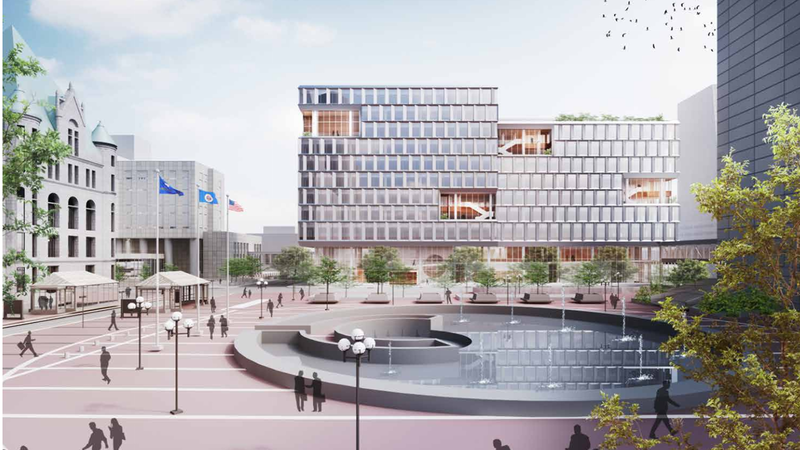 Architectural Wall Systems, LLC (AWS) is seeking partners for procurements and installation of the exterior enclosure for the New Public Services Building (NPSB) for the City of Minneapolis. The City intends to construct a new multi-purpose office building on a site near the existing City Hall at 501 4th Ave. South. The new, 382,000 sq. ft. building will create a centralized campus to meet all of the City's downtown office space needs. 2. Review specific bid packages and download applicable bid documents. All bids are due November 30, 2018. To see the presentation from our information session held in September, please click here. Download Bid Form and Instructions to Bidders.